Renovated Cottage in the heart of East Nashville. Great floor plan and a large deck for spending time with friends and family. 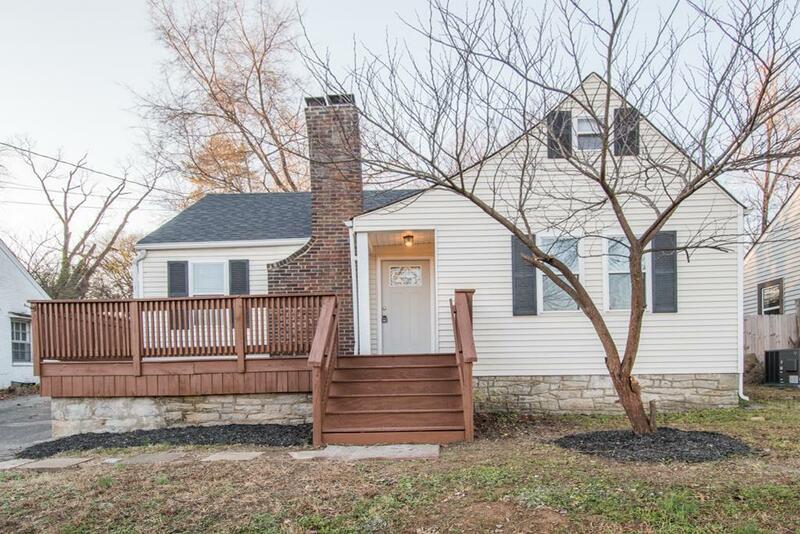 Beautifully refinished hardwood floors and brand new stainless steel appliances. Close to everything you love about East Nashville.